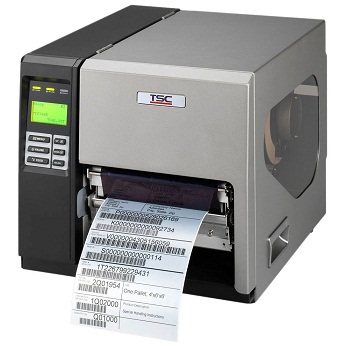 Our store offers the most popular Inkjet and Laser printer labels. 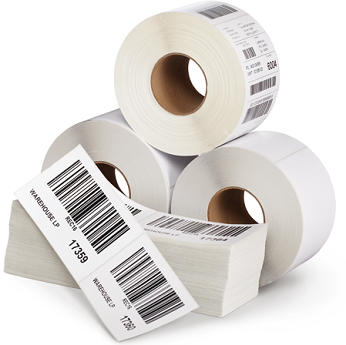 Our product will help you save time and money for all your labeling needs. 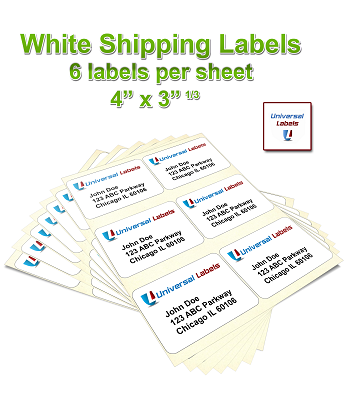 Address Labels - Full Sheet - CD Labels - Shipping Labels. Our Laser Labels are Die Cut, and highest of quality to ensure a smooth and Jam Free Print. Perfect option in printing online postage. 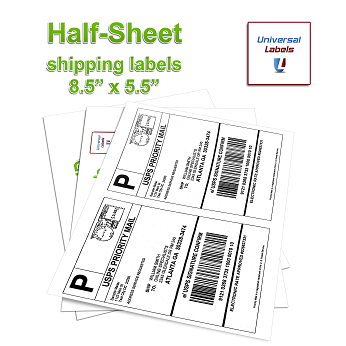 Our Click-n-Ship labels have perforations and a built in Die Cuts to create simplicity. Most cost effective way to print postage. Direct Thermal requires no ribbons saving on toner and ink. 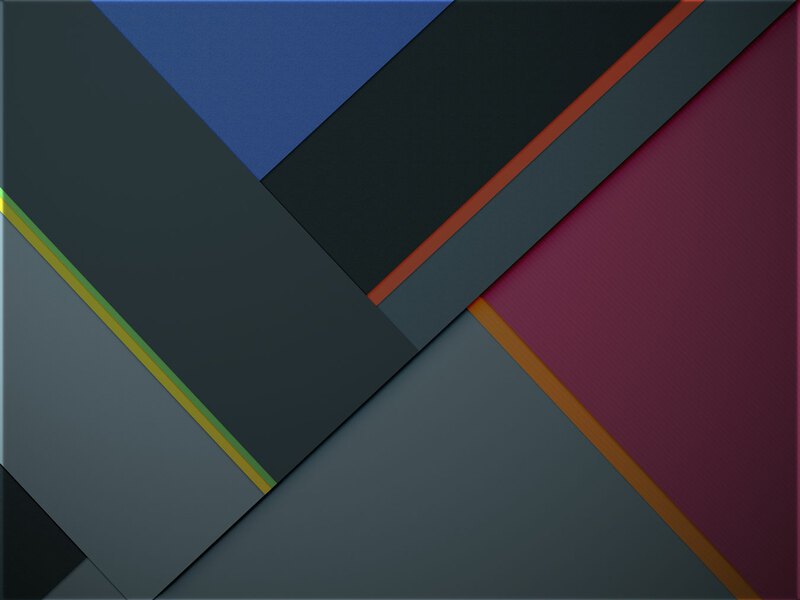 Made of high quality material with a super stick adhesive.